Are you new in Zurich and looking for a furnished apartment or house for temporary (or permanent) use? 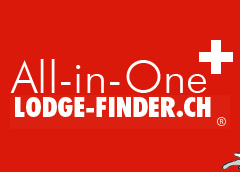 Lodge-Finder has a large selection of furnished apartments in Zurich and surroundings for rent from one month up to several years. 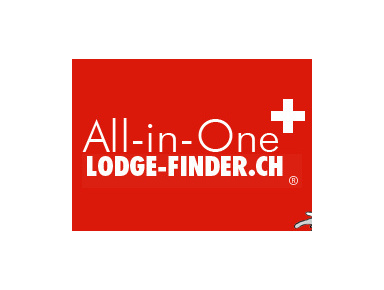 LODGE-FINDER has a large selection of furnished apartments in Zurich and surroundings for rent from one month up to several years. And if you decide to rent an unfurnished home, our partner-company can provide the furniture within a few days. Our customers may preview apartments and houses over the internet with photos of the available rooms, apartments and houses and can reserve the desired flat online or per fax. No need to stand in line at an agency, no need to pay a deposit – just reserve the apartment you like and we do all the rest for you! We provide offers of simple to exclusively furnished studios, flats and houses, with an emphasis on the most sought-after city locations such as the old part of Zurich-city, Zürichberg, Oberstrass, Hottingen, Fluntern, Seefeld, Hirslanden, Witikon, Höngg, Enge, Wollishofen, Industry, lake-communities etc. We also provide offers within the entire Greater Zurich area and the neighbouring cantons. We offer 1 room studio apartments, larger flats up to exclusive penthouses and houses.Among our clients are executives, project staff members, management consultants, visiting professors, scientists or engineers, training program participants, new staff members, language students, scholarship holders, students etc.Our staff members speak English, German, French, Spanish, Italian and Polish. The commission fee is only due when you sign the rental contract – otherwise there will be no charges! And now have fun looking for your new home!